Love the neutral color and the extension of fabric!! 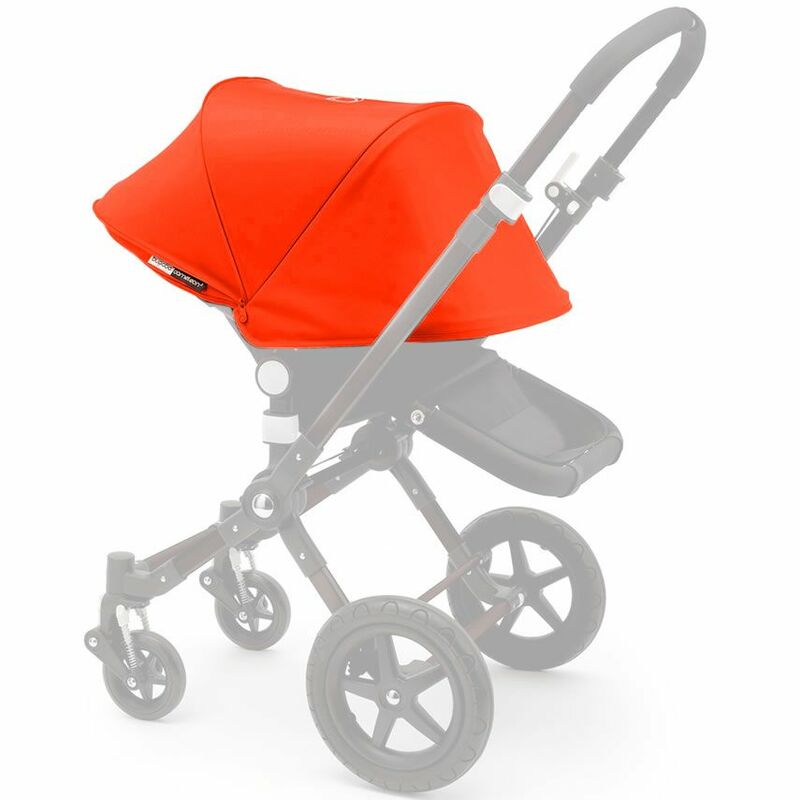 If you love neutrals this grey melange will be the perfect color for your bugaboo cameleon! It is gorgeous in person and even better it's so easy to clean any spots or just throw it in the wash. My 4th fabric set and I love it the most! I have the Bugaboo Frog which was used for my first child. The original canopy was faded from the sun so I decided to update the stroller with a new canopy. The grey is a great color and the extendable function is amazing. It provides great coverage from the sun and I'm sure will help to protect from the bitter winter wind too. Overall, a great addition for your Bugaboo. This canopy really offers nice coverage, both for light rain and for wind. Very nice to be able to cover fully when little one is sleeping. The Bugaboo Cameleon 3 Tailored Fabric Set consists of a Sun Canopy and Apron, the improved Sun Canopy is now extendable, providing your child with extra protection against the elements. The Tailored Fabric Set is easy to change - refresh your Bugaboo for a different season or just for a change!